No need to use shampoo or chemicals that leave residue and unwanted smell on your carpet. Texas Sky Carpet Cleaning developed a cleaning system that is 100% green without leaving any residue or smell in your carpet and area rugs. By using a powerful truck mount, carpet steaming units will give you a clean healthy living surface that will stay cleaner 3 times longer than the traditional carpet cleaning. 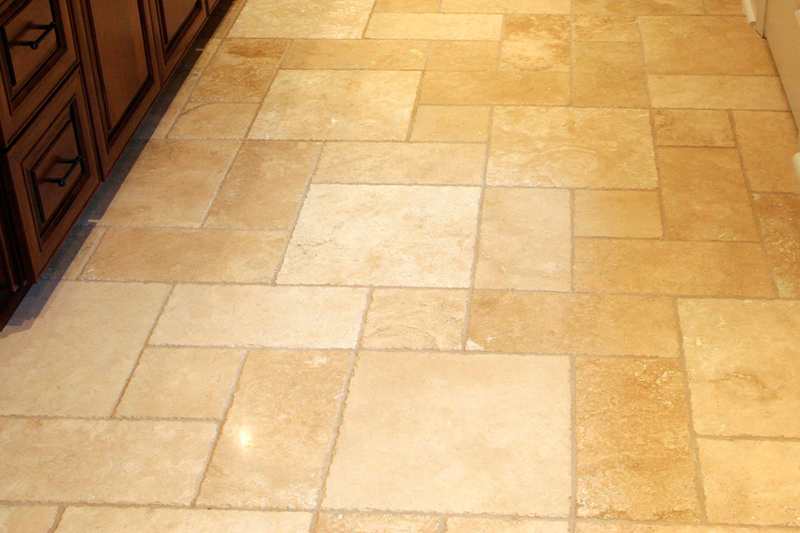 Mold, mildew and dirt take residence in the surfaces of your tile, stone & grout. Our cleaning solution seep, deep inside these surfaces removing bacteria and other micro-organisms. Texas Sky Carpet Cleaning uses 100% natural cleaning products for the toughest jobs, with powerful truck-mount provides up to 2000 psi/ 240 degrees water that can restore your floor 95-100% new again. Dead Skin cells, oils, dust, and other contaminants collect on your upholstery and will only be removed through a thorough professional cleaning. Ask Texas Sky Carpet Cleaning’s professional staff how they can help clean your upholstery today. Call Today And Get An Estimate! 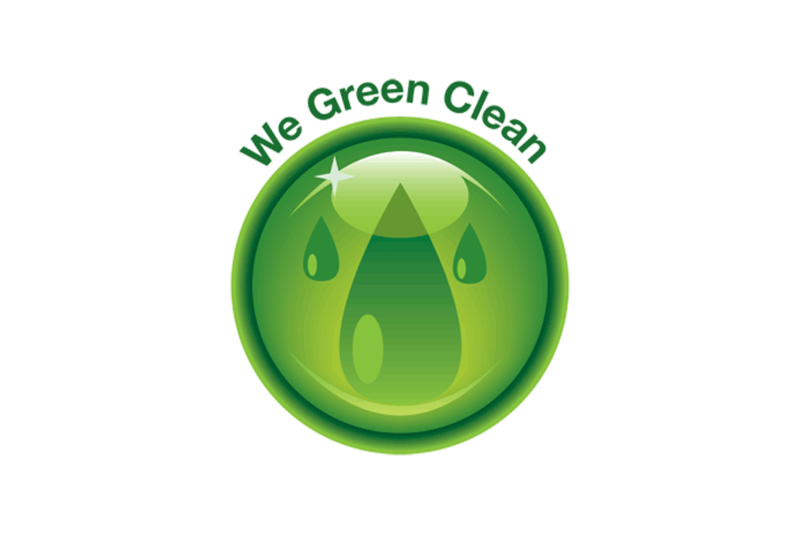 Texas Sky Carpet Cleaning is also a “Green” cleaning company. Texas Sky Carpet Cleaning ensures to protect your home, family and family pet(s) away from any harmful chemicals by not using them at all. In addition to the 100% natural cleaning solutions, Texas Sky Carpet Cleaning provides Air Duct cleaning services throughout the entire Dallas/Fort Worth Metroplex. Find Which Service Is Right For You! 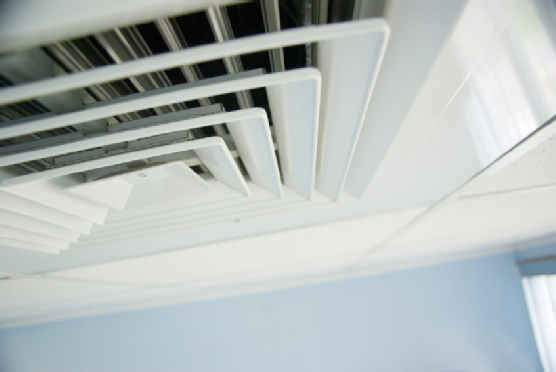 The ducts of an air conditioner attract microbes, pathogens and other bacterial infestation, so they need to be cleaned regularly and maintained for them to continue providing clean and fresh air. Contaminated air causes trouble in respiration that can affect not only your family members, but also your pets. When your vents feel dirty and look dirty, then it is probably the right time to have them cleaned. Well maintained wood floor can last a lifetime – ask Texas Sky Carpet Cleaning about our dust-free wood floor restoration! With our advanced machines and equipment Texas Sky Carpet Cleaning can restore the shiny clean look to your floors. 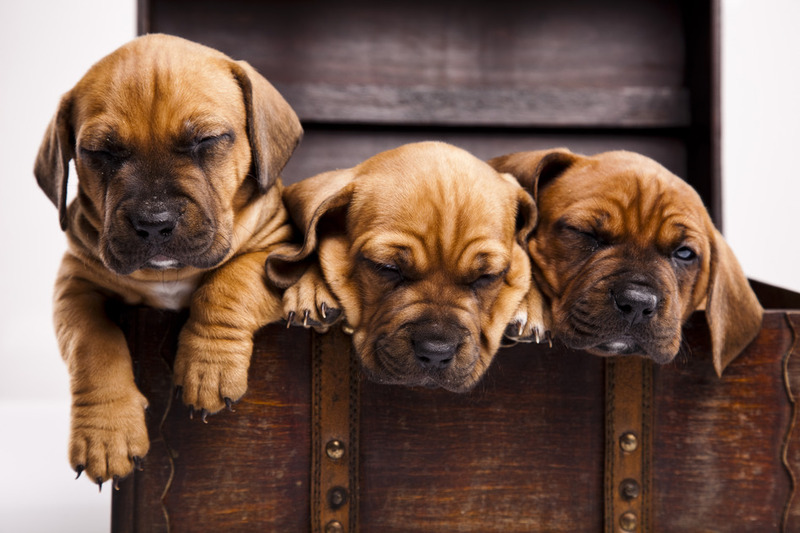 Your pets can have accidents on your carpet or upholstery. The best way to get it out is to hire a professional to clean it and the way that most carpet cleaners deal with it is using chemicals that will cover the smell for few days. The way Texas Sky Carpet Cleaning handles issues like pet stains is by using a friendly enzyme that helps with breaking the urine and neutralize and kill the smell period. We flood the stain all the way through the pad and extract the urine from the back of the carpet. "Can not say enough good things! My carpet looks amazing! No chemicals and reasonable prices! We will be using them again and again." "Awesome results on my carpet and tile that I thought would be impossible to clean. Pleasure to do business with and would recommend this business for sure. I know we will continue to use you guys going forward." "Had my carpet cleaned today and the guys were great! I love how they took the time to explain what they recommended and at the end my husband and I love the results. It was worth the $$$ carpet looked brand new. We definitely will be using them again." 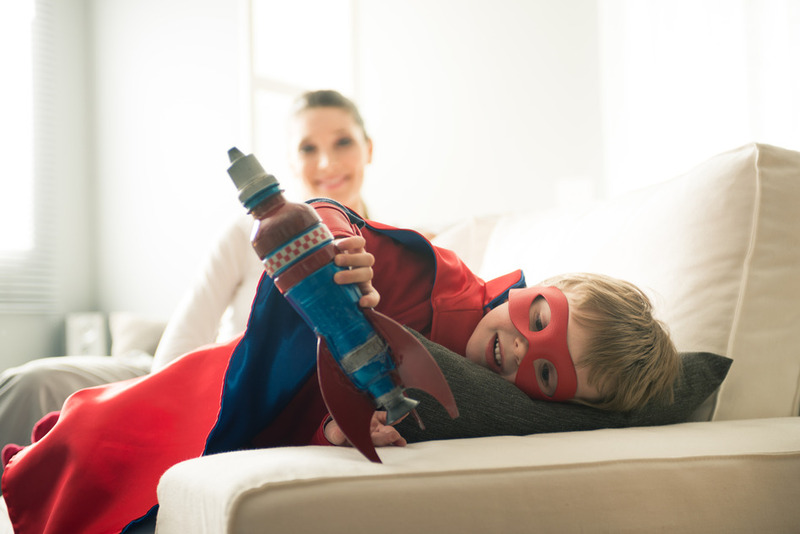 "I had both my parents and my home cleaned and the results are fantastic. They were prompt, professional and knowledgeable. I've already referred them to several members of my family and friends. I'm looking forward to having them back next month for ductwork! #happycustomer"
"Texas Sky Carpet cleaning was able to come out the same day I called! Another company cancelled my appointment and Texas Sky was able to help me out when I was in a bind. Great service and carpet looks almost brand new! No hidden charges either! Keep up the good work!"